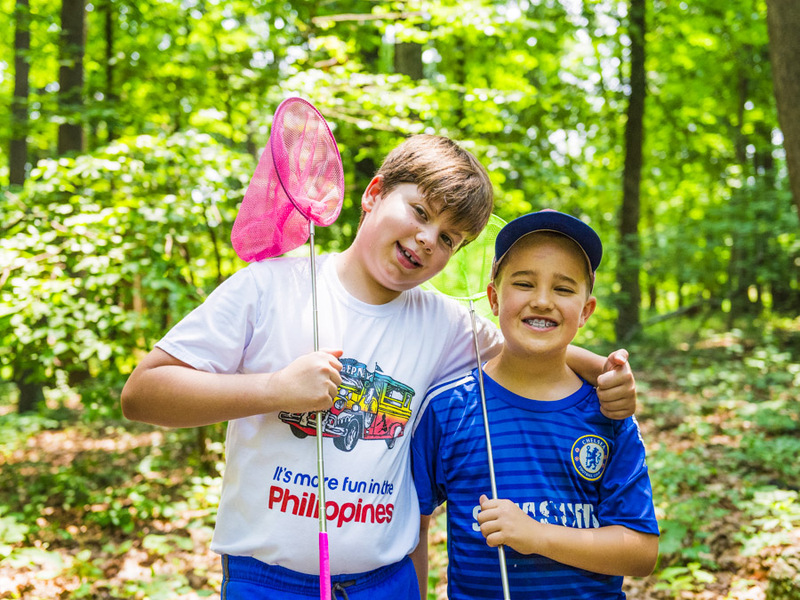 In the Teva program at Ramah we have the opportunity to explore the beautiful woods of the 200 acre property at Wellspring in Germantown, MD. In the Teva program we learn how to interact with the natural world through awareness practices and games, ancestral skills, and exploration of wildlife. 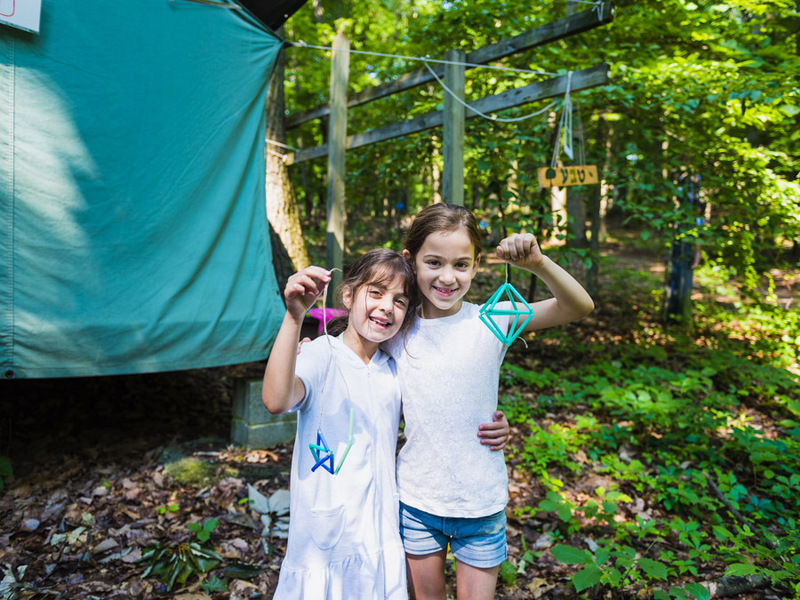 Campers have the opportunity to build shelters they can survive in without a sleeping bag, eat foraged plants like wild raspberries, and learn how to have fun and be safe in the forest. We cultivate mindfulness and connection through direct experience climbing, eating, listening, building, crafting, playing, hiding, feeling, touching, tracking, stalking, smelling and more! Come have fun in the woods with us!